The Play, Do, Learn (PDL) preschool program was founded by a group of parents in 1986. Play, Do, Learn is a non-profit, inclusive preschool bringing children with special needs together with their “typically” developing peers. All children from 15 months through 6 years are welcome to attend. As a model inclusive preschool, our curriculum-based program is designed to meet the unique abilities and learning styles of each child. Our low student-to-teacher ratio ensures that each child receives individual attention and care from highly qualified staff. At Play, Do, Learn and SRVS Kids, we believe inclusion is “the active participation of every child in every activity.” This means that we educate and involve children with special needs in classrooms and everyday activities with their typically-developing peers. 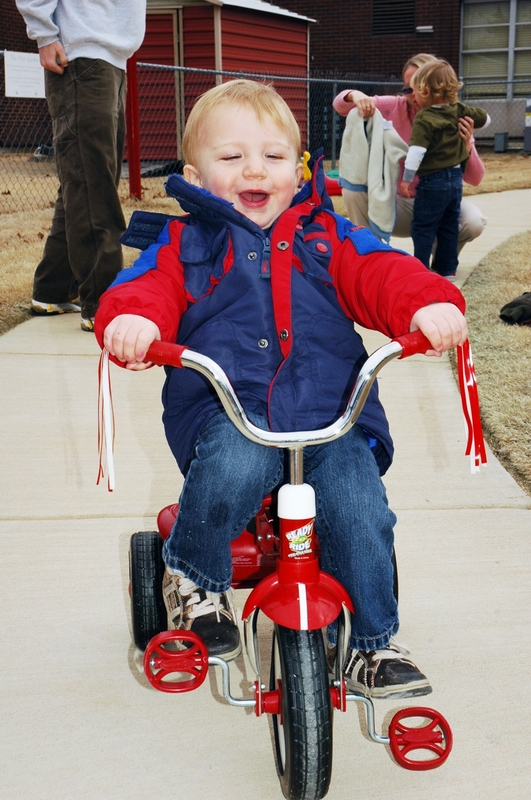 We offer an equal opportunity to all children, regardless of developmental level and/or medical diagnosis. 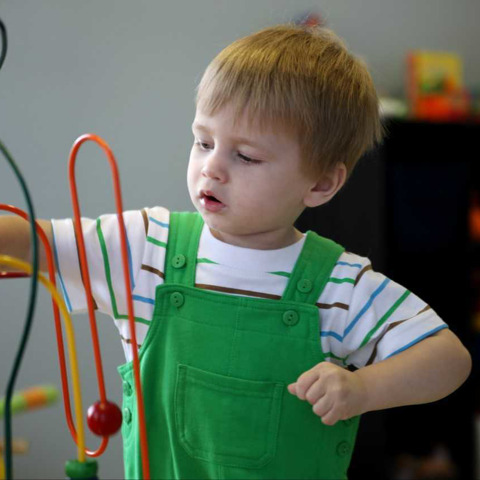 Children enrolled in our preschool have been diagnosed with a special need or developmental delay ranging from Down syndrome, autism, cerebral palsy, language delays, etc. Our pediatric nurse is available for consultations and trainings as needed for medical issues associated with feeding tubes, food allergies, etc. Inclusion is important because it fosters the true spirit of friendship. It teaches every child how to be a good friend to others. Numerous studies have shown that children learn best through play and by interacting with their peers. 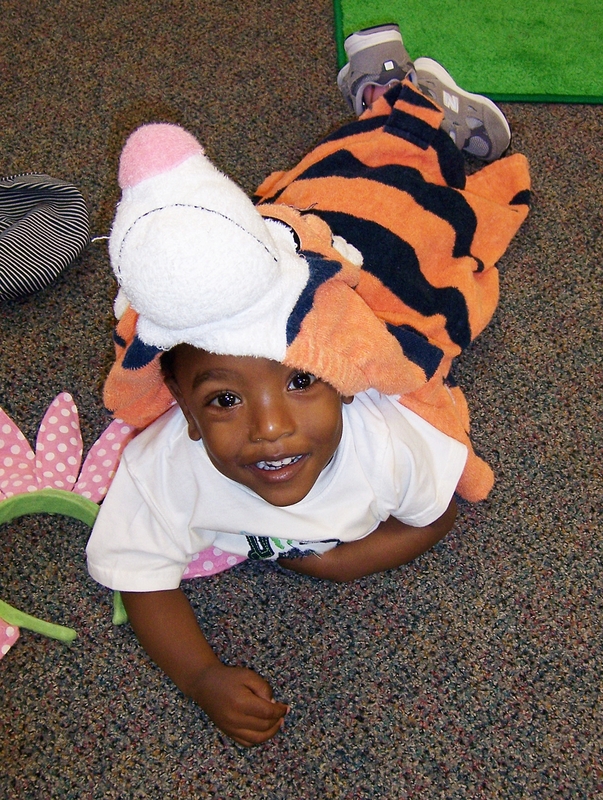 Our Play, Do, Learn program models diversity and compassion and encourages play and friendship. All classroom teachers have a degree in education and/or have a minimum of 10 years of preschool teaching experience. All teachers receive an average of 30 training hours a year to care for and educate your child to the highest ability. Each classroom has one lead teacher and two teaching assistants. Play, Do, Learn uses a variety of developmentally-appropriate curricula to build a foundation of learning in each classroom. Developmental assessments are completed twice a year and parent/teacher conferences are scheduled each Fall and Spring semester. Play, Do, Learn offers small class sizes, with lower student-to-teacher ratios. Most of our classrooms have a ratio of one teacher for every four children, which is less than required by the state of Tennessee. This small student to teacher ratio allows every child to receive more individualized attention in the classroom environment. Your child’s safety is important to our team. The Play, Do, Learn program is located inside Independent Presbyterian Church. The church building is always protected by a security system requiring the church security officer to buzz you into the building. The church security officers monitor everyone in the parking lot and those who enter and leave the building, as well as patrol the building during the day. Only authorized persons have access inside the hallways of our school. Teachers are very vigilant as to who drops off and picks up your child each day. Only authorized individuals are allowed to pick-up your child. If someone new is picking up your child, you must notify your child’s teacher and the preschool manager. A photo ID will be required at pick-up. We encourage you to be a part of your child’s preschool experience and welcome you in visiting your child at any time. If you have any questions or concerns, please speak with your child’s teacher and/or the preschool manager. If your child requires specific needs (e.g. thickened liquids, Epi-Pen, etc), please speak with the preschool manager, the school nurse and your child’s teacher. We offer a year-round program with an extended care option. Our school day hours are 9 a.m. to 2:30 p.m. for the full day and 9 a.m. to 12 p.m. for the half day program. Early care is offered from 7:45- 9 a.m.
SRVS Kids has a team of pediatric therapists available if you have concerns about your child’s development. If your child is receiving therapy from another agency, those therapists are welcome during the hours of 8 a.m. to 12 p.m. at Play, Do, Learn. If a child does not take a nap, a therapist is welcome to see the child during nap time 1–2 p.m. Please tell your child’s teacher if and when a therapist is coming to work with your child. Tuition is based on the number of days your child attends the program. When you register for Play, Do, Learn, you will sign a contract with your child’s designated days and the tuition rate. Payment is due each month. For more information or for a tour of the PDL Preschool, contact Lorraine Ford, Preschool Manager at 901-288-8819 .